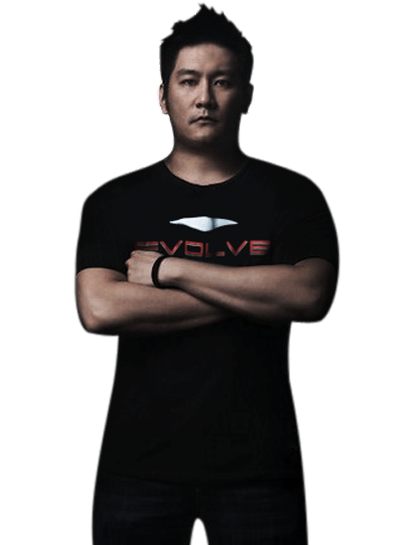 Chatri is an Instructor at Evolve Mixed Martial Arts in Singapore. He brings more than 30 years of martial arts experience. Chatri grew up in Thailand and began his training in Muay Thai at the world-renowned Sityodtong Camp as a young boy. A long-time student of Kru Yodtong Senanan, he has fought professionally in Thailand for the Sityodtong Camp. He has also competed in Brazilian Jiu-Jitsu and Submission Grappling. Chatri has coached, trained, and/or cornered professional MMA fighters such as DREAM Lightweight World Champion Shinya Aoki, UFC Lightweight World Champion Rafael dos Anjos, Strikeforce World Champion Tarec Saffiedine, BJJ World Champion Leandro Brodinho, UFC legend Rich Franklin, Bellator Welterweight World Champion Ben Askren, and many others. Chatri has been named as the top MMA coach in Asia by multiple leading MMA media such as MSN Sports, The Fight Nation, Asian MMA, MMA Japan, and many others. Chatri’s favorite techniques are the low roundhouse leg kick, the flying knee, and the uppercut. Chatri possesses knock out power in his arsenal. Chatri is a certified senior Muay Thai instructor under the legendary Kru Yodtong Senanan of the Sityodtong Camp in Thailand. He is also a certified Muay Thai instructor by the World Muay Thai Council (WMC). He also has 5 years of submission grappling experience. He holds a Blue Belt in Brazilian Jiu-Jitsu under Master Renzo Gracie. He is also certified in both CPR and AED training. In the Thai language, his first name (Chatri) means warrior. He started Muay Thai as a kid in Thailand at Sityodtong Camp after he watched fights at Lumpinee Stadium on TV. Chatri’s first teacher more than 30 years ago was current Evolve instructor, Daorung “Papa” Sityodtong. 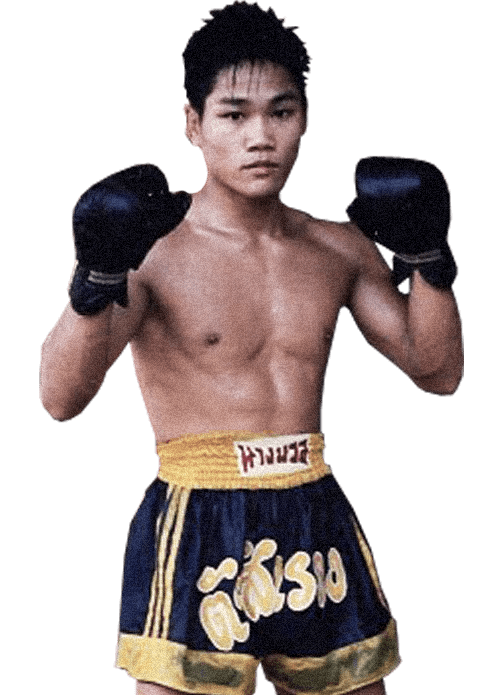 Kru Yodtong Senanan (Founder of Sityodtong Camp), eventually gave Chatri the ring name Yodchatri Sityodtong. Chatri’s success as an entrepreneur brought his family out of poverty after his parents lost everything years earlier. Chatri earned his MBA at Harvard Business School while living on approximately $4 a day.